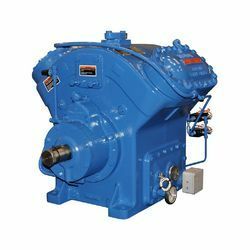 Our product range includes a wide range of centrifugal compressors, reciprocating compressors, piston air compressor, twin lobe compressor, metal air compressor and heavy duty compressor. 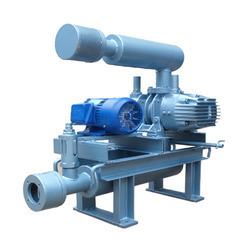 We offer Centrifugal Compressors to our clients. We offer Reciprocating Compressors to our clients. 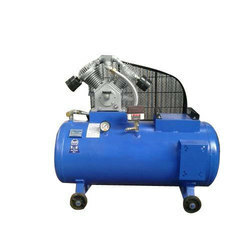 We offer Piston Air Compressor to our clients. We offer Twin Lobe Compressor to our clients. 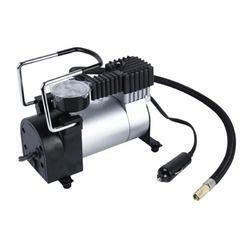 We offer Metal Air Compressor to our clients. 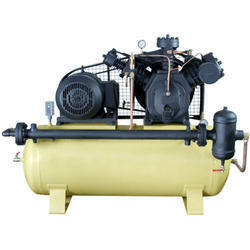 We offer Heavy Duty Compressor to our clients. Looking for Industrial Compressors ?